Check out best practices for enabling loan officers to take advantage of modern social selling techniques without exposing your brand to undue compliance risk. 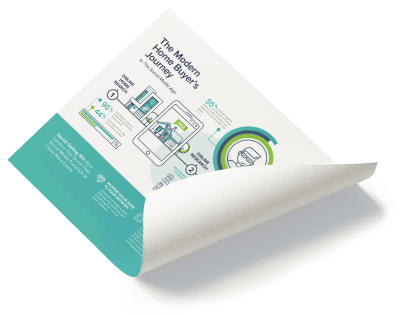 As consumers increasingly turn to digital channels to drive their home buying journey, compelling content distributed via social media has become an integral tool for any loan officer looking to accelerate their sales pipeline and close more deals. Learn how lenders can boost their social media presence to close more loans. 78% of sales people who use social media out-perform their peers. 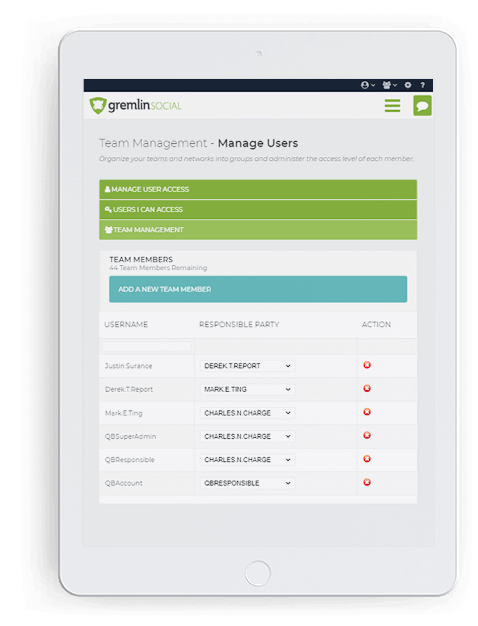 Gremlin Social makes it easy for loan officers to create, schedule, and publish compelling social media content that separate your reps from the pack. Need help with creating content? We’ve got you covered. Posting on behalf of large teams has never been easier. 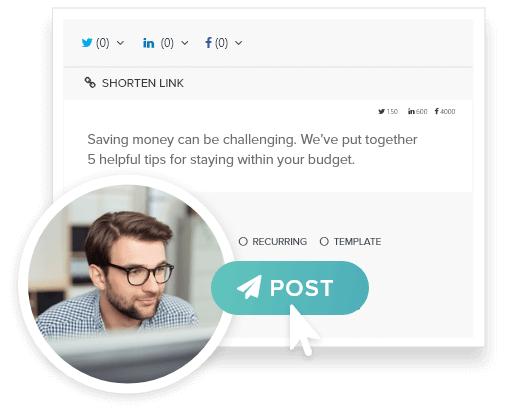 Centrally manage the social media publishing for your entire team, ensuring alignment to your brand’s voice and value proposition while avoiding compliance risk. Organize teams based on geographic region or customer segment, ensuring that the most relevant and interesting content reaches their followers. Have peace of mind knowing you can moderate the content of any post before publication. Want to let sales reps post on their own? Not a problem. Set up approval processes and custom permission levels to moderate content written by sales reps before it is published. Have peace of mind knowing that all posts are archived and can be audited at any time. House pre-approved posts in Content Libraries, ensuring that only compliant messages make it to publication. Schedule posts to be published when your audience is most likely to engage, not just during business hours.